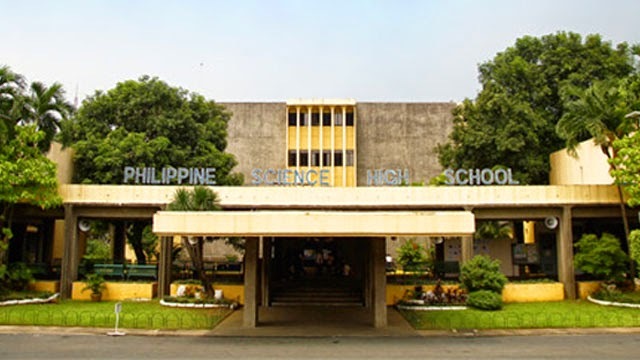 Integrating Science in the Philippines (ISIP) and Philippine Science High School (PSHS) and PSHS Batch 2015 are partnering for the 2016 edition of Discovery Science Camp to be held at the PSHS Campus in Quezon City. The Discovery Science Camp was the initiative of ISIP wherein those who are not students of PSHS but have an inclination to experience a “Science High School” are given the opportunity in a 5-day camp by being immersed in a science environment. This aims to have a wider promotion of the importance of science in the development of the country and nation building among its youth. The 5 day program is conducted by utilizing informal learning techniques and features workshops that make science a practical and applicable discipline in everyday life. These are the results of science related adventure activities, teambuilding events, movies, game nights, research and investigatory project proposals, quiz bee and hands on activities. All of these are done in a cheerful atmosphere that is conducive to learning and palatable to the youth participants. In order to complete the experience, the campers are made to sleep in the PSHS dormitories, eat at the cafeteria (food review from the participants is excellent), use astronomic instruments (different kinds of telescopes) and even use the laboratories. PSHS Batch 2015 is partnering with PSHS Batch 2020 in a block screening of Part 2 of Mockingjay (Hunger Games) on November 18, 2015 at Trinoma 7 at 11:00 a.m. Proceeds will go directly for the funding of Discovery Science Camp, 2016 scheduled on May 2016.